Oracle Linux Vagrant Boxes | Oracle, Software. Hardware. Complete. Vagrant is a tool to manage virtual machine-based development environments. Vagrant Boxes are pre-built base images that can be imported into Vagrant as a starting point. Read more about Vagrant here. On this page Oracle publishes Vagrant boxes based on Oracle Linux. You will need the following software installed on your machine. Check the minimum required versions in the Vagrant Box description. Yum configured for Oracle Linux yum server. _latest and _addons repos enabled as well as _optional_latest, _developer, _developer_EPEL where available. Create a working directory for your development project and from within that directory, issue the following commands, substituting <name> and <url> as appropriate. Where can I get help with these Vagrant boxes? These Vagrant Boxes are provided as is, free of charge and without support from Oracle. 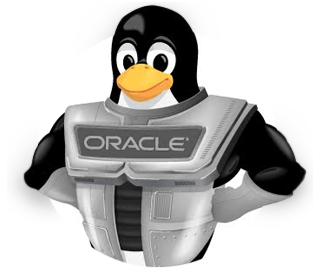 Peer support is available in the Oracle Linux space on the Oracle Developer Community.